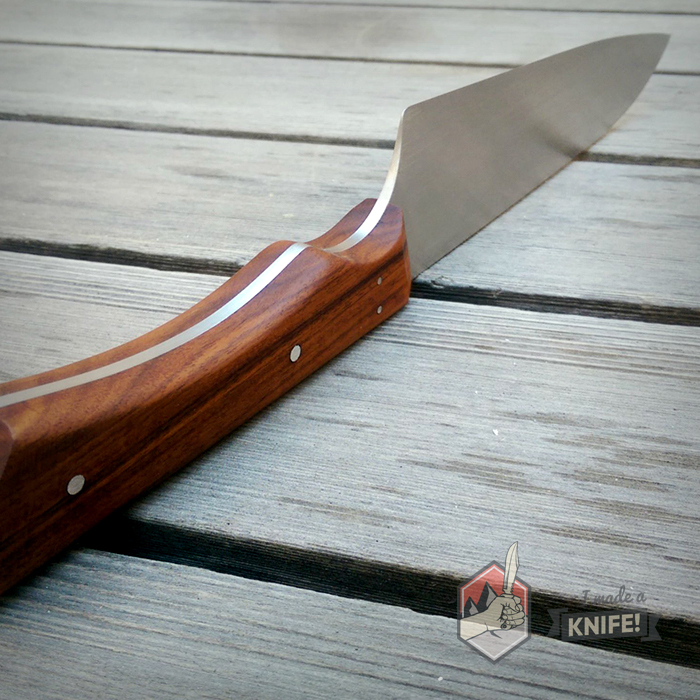 Knife Sharpening and Maintenance - I Made A Knife! Start by removing the tape from your blade—you’ll want the residue gone when you begin sharpening. You can wipe some acetone or GooGone to get rid of the leftover adhesive. Every knife maker has their preferred method for sharpening, though sharpening with whetstones leads to a more precise result. However, there are many packaged kits meant for beginners that will help guide the sharpening along. The Lansky system is just the type and comes highly recommended. 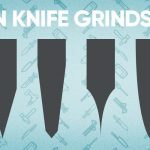 You’ll want to avoid the cheap, commercial knife sharpeners that your mom probably still uses because you can’t control the sharpening and won’t be able to guarantee a true, keen edge. If you’re just starting out, the pre-fab kits like the Lansky system will be easier to use than free-handing on sharpening stones, but if used properly, the stones will get you an unmatched sharpness. I would recommend the Lansky system if you’re just starting out—it will help you get a feel for grinds and bevel angles. 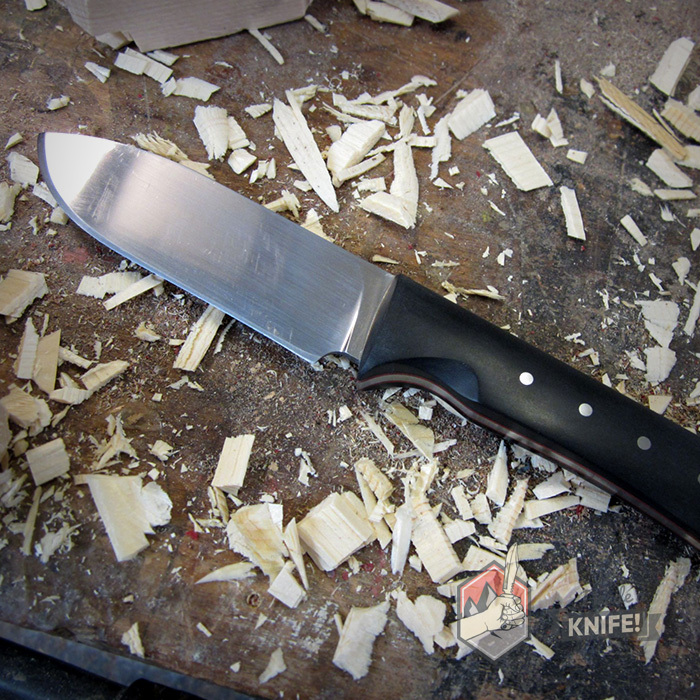 It’s easy to use: attach your knife to the grip, select the rod with the grit you want, and begin filing away. The system comes with a nice little carrying case, instructions, and several different grits and guide rods. 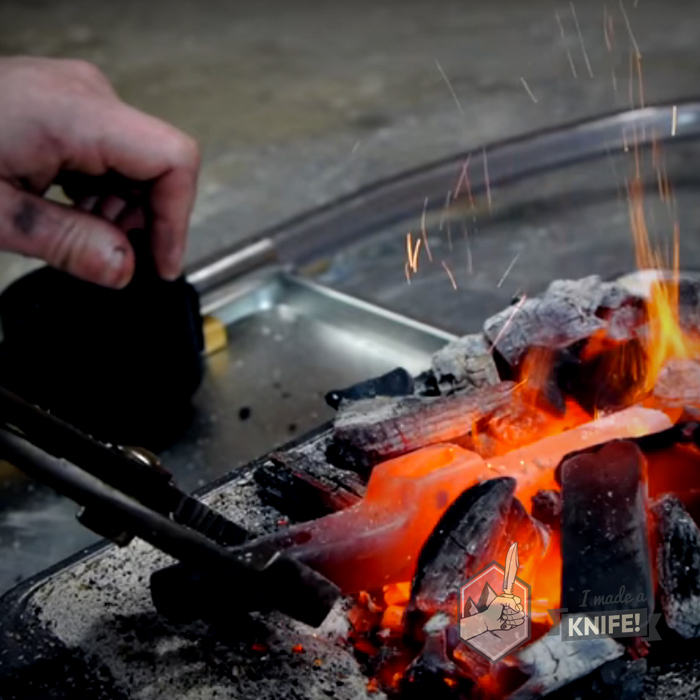 Aaron Gough has a tutorial outlining how he sharpens a knife using the Lansky system. It’s a great watch, whether you use the system or not. If you buy a set of whetstones, a dual grit like 1000 and 6000 will do the job. The manufacturer usually includes instructions, but I’ll provide a generalized run down anyway. To sharpen your knives using a whetstone, start by submerging your whetstone in water. 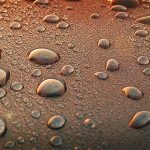 The stone(s) should soak for at least two hours or until air bubbles stop surfacing. You’ll want to continue splashing water on the stone as you sharpen. 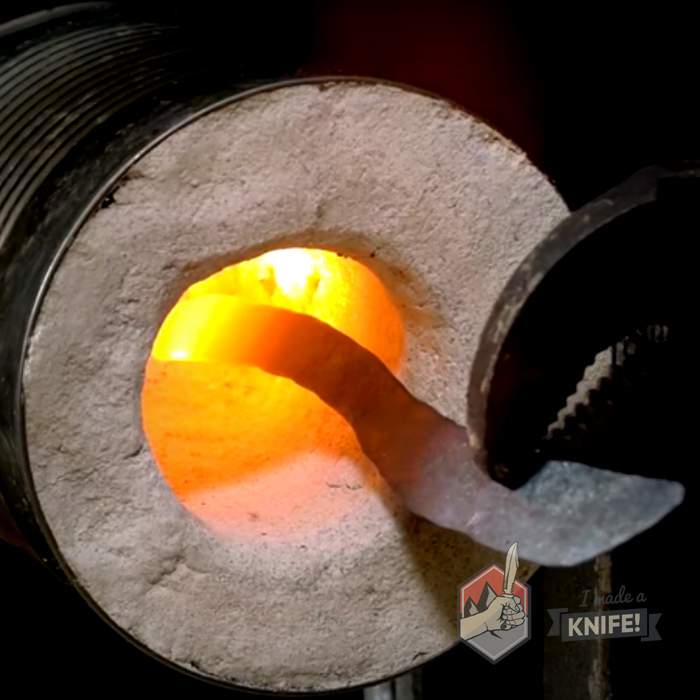 Using light pressure and a 15-20 degree angle (think of a little less than half a 45 degree angle), sweep the blade across the coarse side of your stone, starting at the base and moving toward the tip. 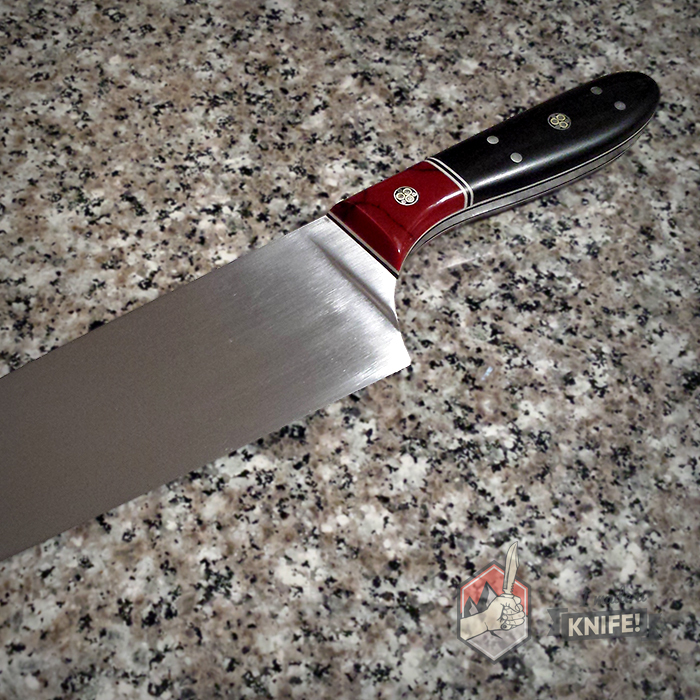 After about a dozen strokes, feel for a burr on the edge by swiping your finger across the blade, not along the blade. The burr is a small build up of metal that needs to be grinded out. You should feel a bit of a catch on the opposite side you were sharpening. If not, keep going. If you have a burr, flip the knife over and continue on the other side with the same angle until you create a burr. Now grab a piece of cardboard and cut into it until you feel that the burr is removed. This might take about a dozen strokes. Now switch to the fine side of the whetstone and do a few pulling strokes per side, switching about 10-15 times. It will be super sharp at this point, but we’re going to go further. To finish it off, we will strop the blade and hone the edge to get it screaming sharp. Using cardboard (or even the back of a legal pad or a cereal box), tape or secure it down to a hard surface and apply some polishing compound. Using sweeping strokes, make 10-30 passes on each side. That’s it! Just rinse off your knife and dry it and you’re done. 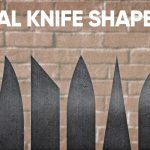 Want to test how sharp your knife is? 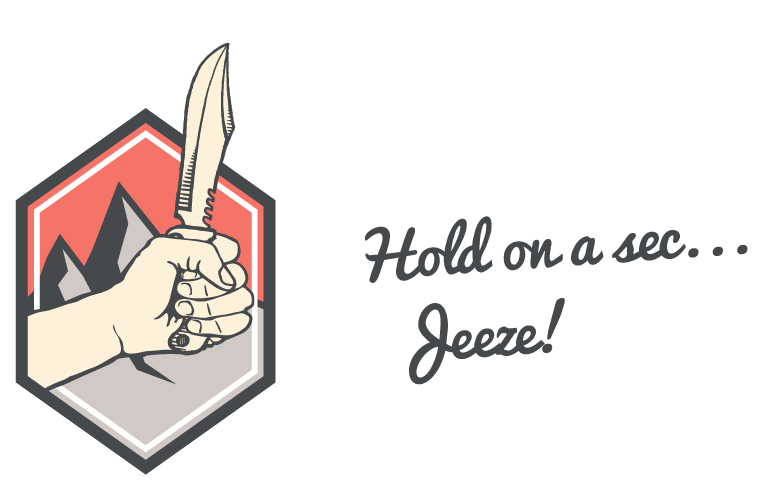 Carefully slide your blade across your forearm—it should slice the hairs right off. You can also hold up a piece of paper and try slicing downward through it with light pressure. It shouldn’t rip, it should slide right through. 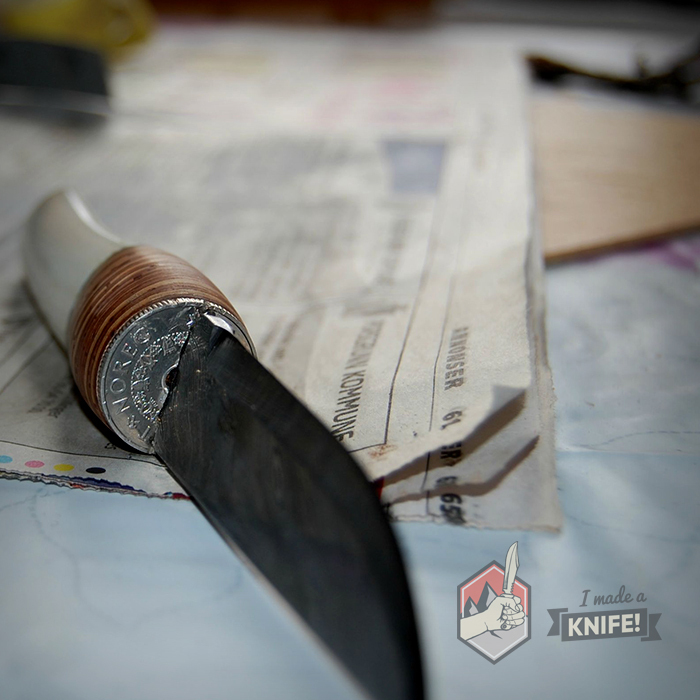 For more, see below: all about sharpening from Master Bladesmith Bob Kramer. Now You Can Show Off Your Work!